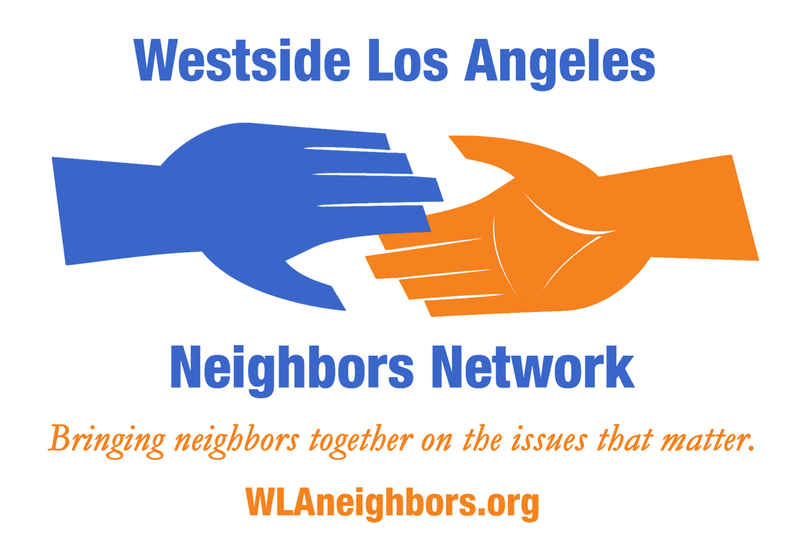 WESTSIDE LOS ANGELES – March 4, 2018 – Over the objections of residents on the Westside and without an environmental impact study, Councilman Mike Bonin and Los Angeles Department of Transportation General Manager Seleta Reynolds have unilaterally decided to make the so-called “Great Streets” pilot project on Venice Boulevard permanent. The decision was announced by Councilman Bonin via a video posted to Facebook on December 20, 2019. Community members had relied on LADOT to stand behind its word and allow a public process to review the one-year pilot project data compiled and analyzed by LADOT contractor Fehr & Peers and to prepare an environmental assessment. When they filed the NOE instead, the Westside Los Angeles Neighbors Network filed a CEQA appeal in January contending that the project has significant environmental impacts that were not studied or evaluated. • This project is a MAJOR alteration of an existing highway, reducing the carrying capacity by 33% on an arterial highway designated as a tsunami evacuation route and a LA County disaster route, creating gridlock for all drivers, including emergency vehicles, and increasing pollution from idling cars. • With 43 driveways and 10 non-signalized intersections along the length of the project, the relocation of the bike lane and parking created foreseeable adverse traffic and public safety impacts. • The Project does not conform to the guidelines set forth in the Road Diet Informational Guide - Safety on the Federal Highway Administration website. Venice Blvd was an arterial highway with 7 lanes and annual average daily traffic between 46,500 to 52,000 cars in 2016 per CalTrans. Such a non-standard implementation of the road diet concept should have been subject to CEQA review. • The impacts of extensive tree removal on the over 200 species of migratory birds or monarch butterflies that travel through the area, or on the visiting birds from the State-owned Ballona Wetlands Ecological Reserve approximately 3 miles away, are unknown. • A substantial increase in vehicles cutting through residential neighborhoods has caused accidents, disturbs plants, trees and wildlife living and growing there, as well as created dangerous conditions for children playing and riding bicycles. “No one is happy with the state of Venice Boulevard. And now the City is wasting more taxpayer money making this failed project permanent,” Inouye goes on to say. For more information, visit WLAneighbors.org.